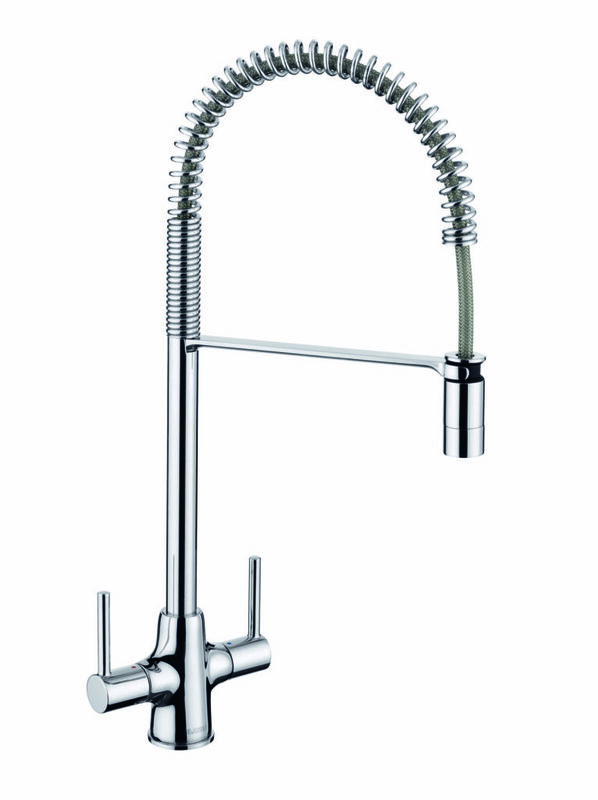 Kitchen sink and tap manufacturer Blanco has introduced the Archpro series of taps. The semi-professional mixer taps have a twin lever to regulate the temperature of the water, separately to the flow. The Archpro range includes the Archpro-B, available in Black/Chrome, and the Archpro-C and Archpro-S, both available in chrome. Earlier this year, Blanco expanded its Blanco by Gutmann range with the Abajo downdraft extractions system.